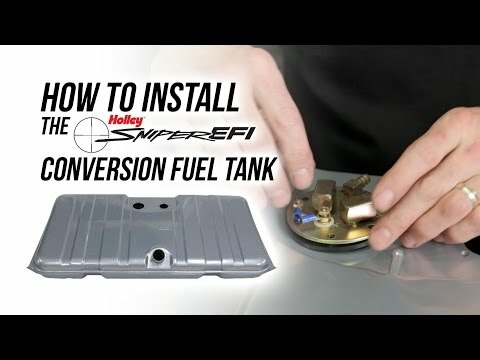 Holley and Sniper will help you to complete your EFI swap with our new EFI Conversion Fuel Tanks. Each tank is a direct fit for your application-no modifications necessary. The kit includes the tank, a 255 lph fuel pump, internal baffling and a fuel sender. 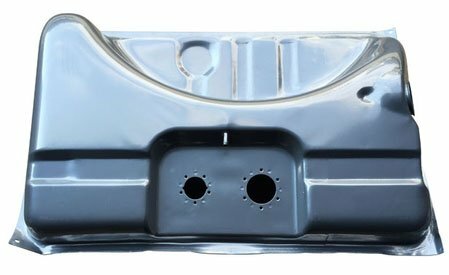 The tank is powder coated for corrosion resistance and great looks. These tank kits are a complete solution for your EFI project! ***Steel filler neck is not included. 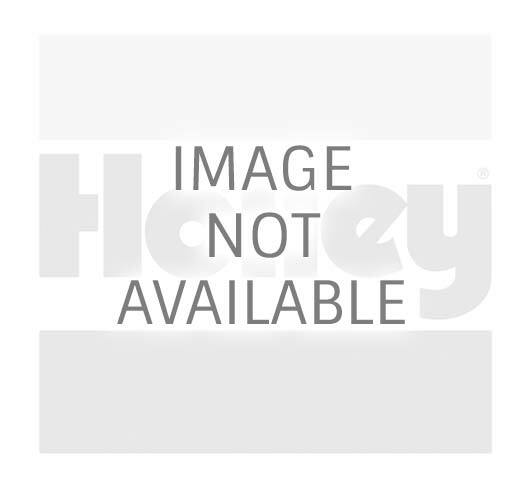 You must use your existing stock filler neck or purchase one through restoration suppliers. Supports up to 550 EFI (@ 60 PSI at 13.5 Volts / 10.4 AMP Draw) Size is: 29-3/4" x 19-1/4" x 10-3/8"